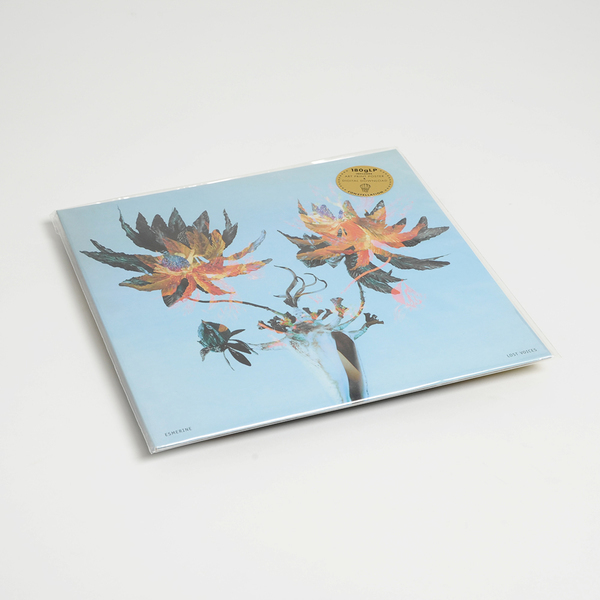 "Montréal chamber rock ensemble Esmerine return with the new full-length album Lost Voices, the most dynamic and incendiary record of the group's career, following its highly-acclaimed and Juno award-winning 2013 release Dalmak. Led by co-founders Bruce Cawdron (Godspeed You! Black Emperor) on various mallet instruments and Rebecca Foon (Thee Silver Mt. Zion, Saltland) on cello, Esmerine also includes drummer/percussionist Jamie Thompson (The Unicorns, Islands, Little Scream) and multi-instrumentalist Brian Sanderson. The album features several tracks that are hands down among the band’s most rocking, making newfound use of electric guitars (courtesy a variety of guest players) alongside the group’s nucleus of marimba, strings and percussion. Esmerine also welcomes bassist Jeremi Roy (who began touring with the group in 2013) as an official member; his contrabass work adds potent low-end to the heavier jams on the new album. 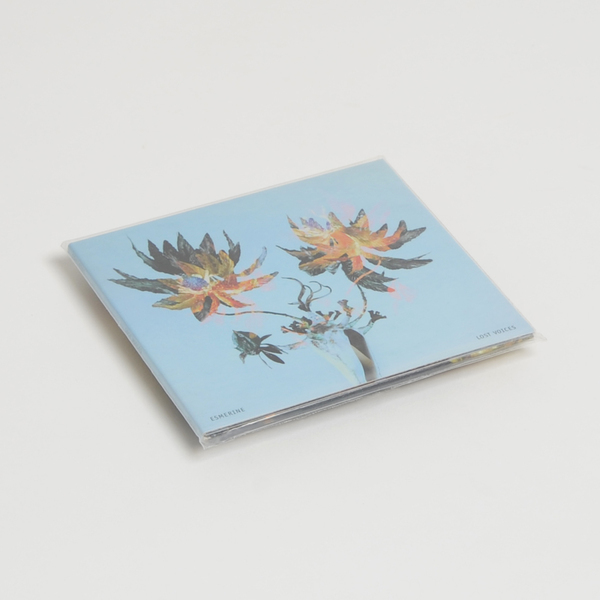 Lost Voices is equally notable for the appearance of Godspeed/Mt. Zion violinist Sophie Trudeau as a featured guest; her intense, incomparable string sounds/styles elevate the potency of the record’s most soaring and high-octane pieces, particularly on opener “The Neighbourhoods Rise”, “19/14” and “Hakanting”. 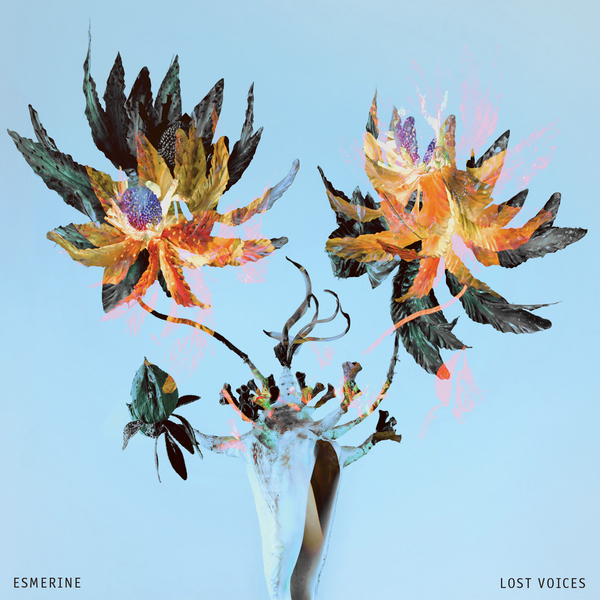 Lost Voices can fairly be called Esmerine's "rock" album, expanding upon the band's celebrated prowess at deploying structure and dynamic, balancing melodic expression against methodical restraint through a diversity of stylistic touchstones while allowing for explosive crescendos of exuberant density and maximalism that most notably distinguishes this record from previous work. Lost Voices is a deeply satisfying and evocative journey and another brilliant iteration of Esmerine's distinctive instrumental chamber rock; cerebral and visceral, controlled and volatile, and wholly cinematic in scope throughout." 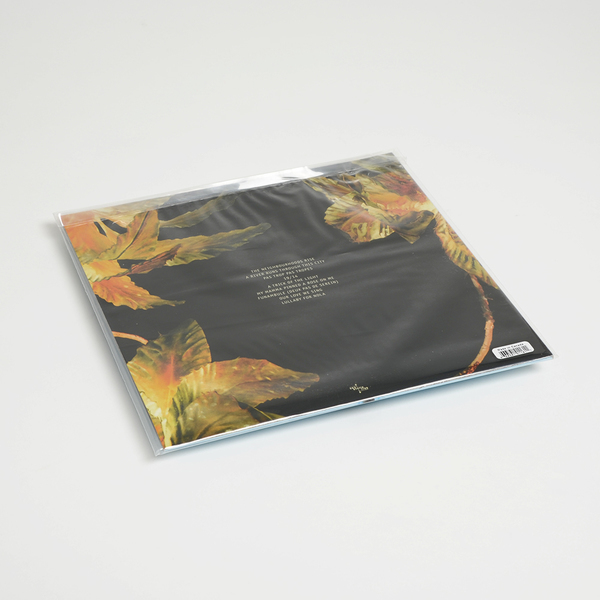 Vinyl Back In Stock - 180g LP, includes art print poster and download code.